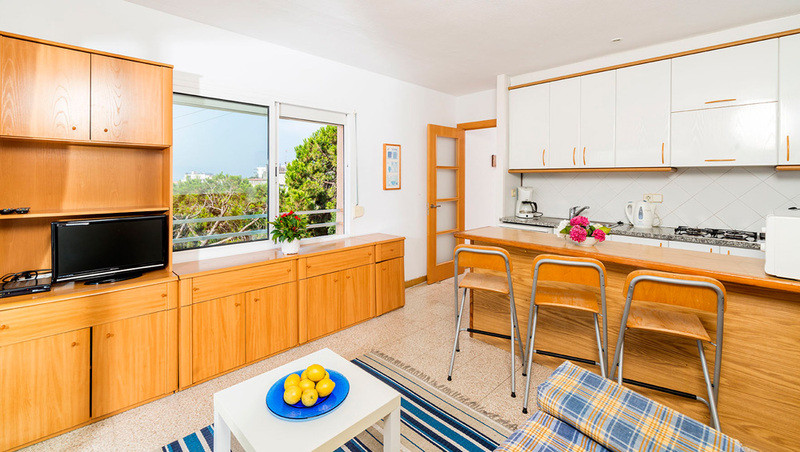 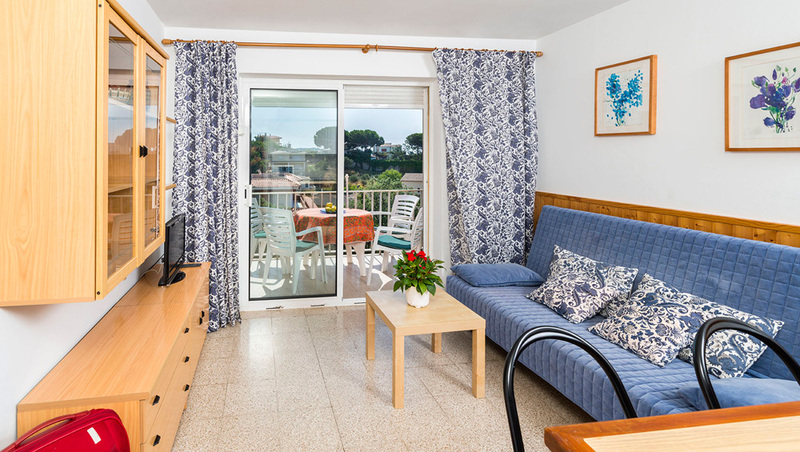 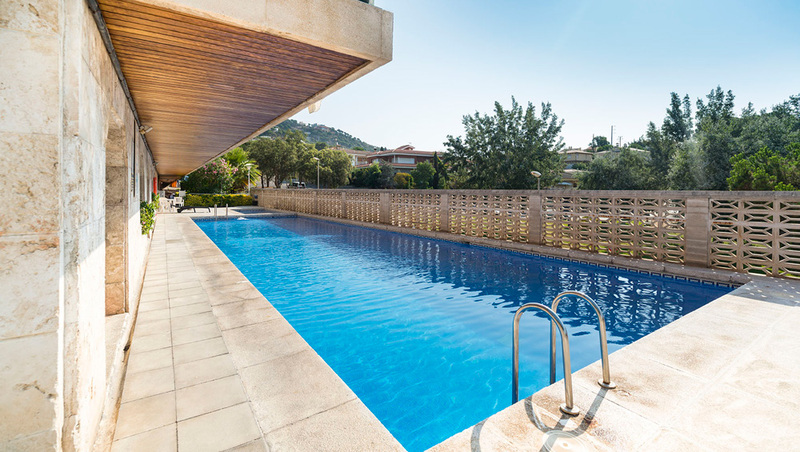 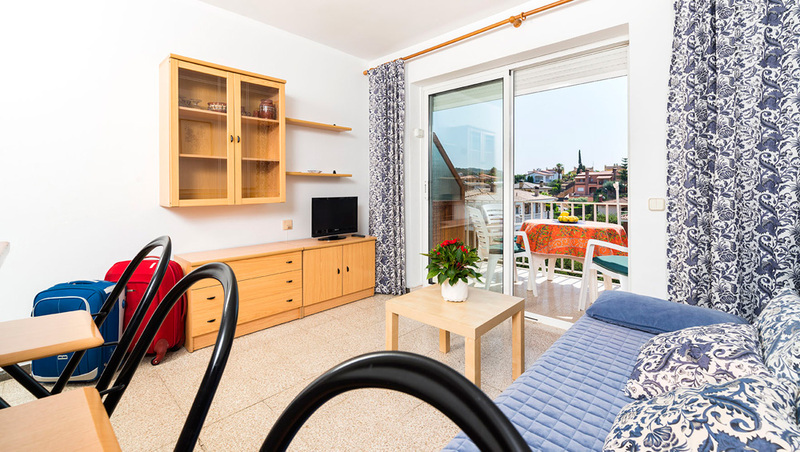 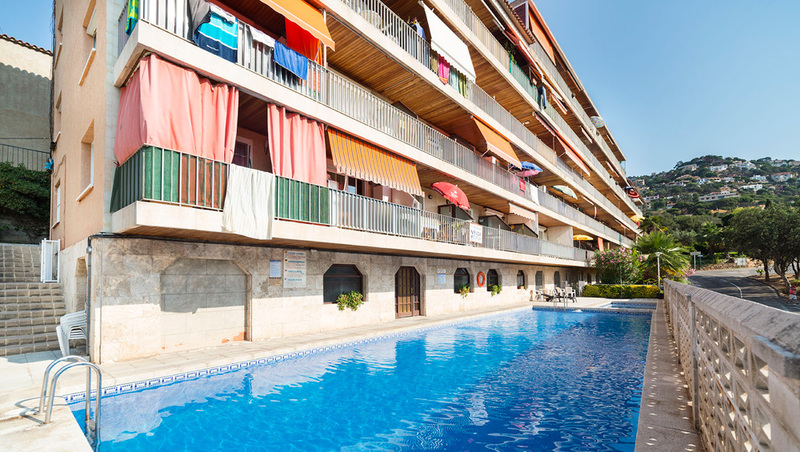 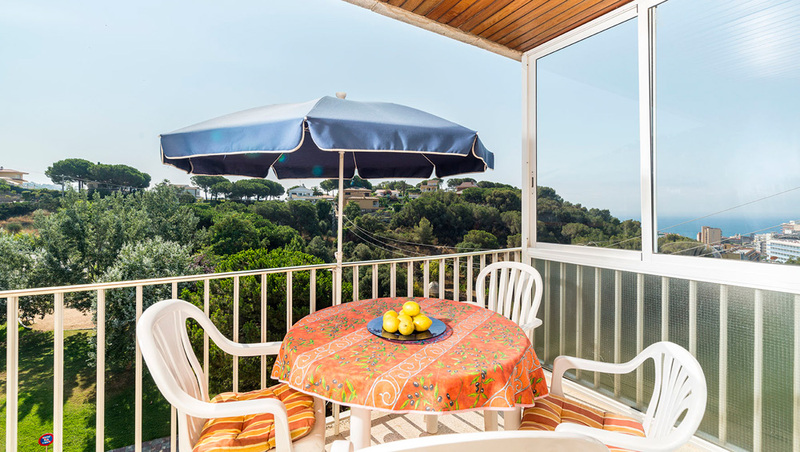 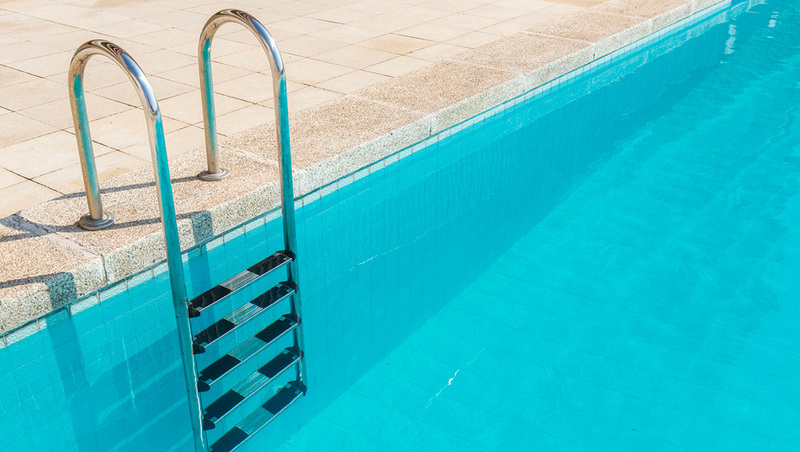 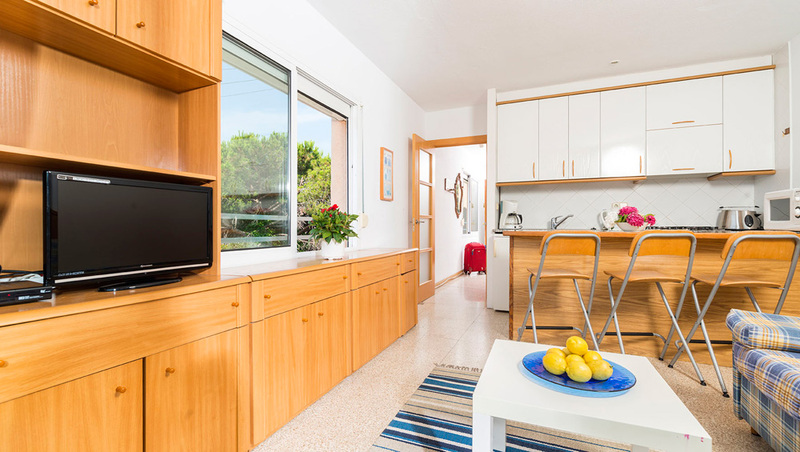 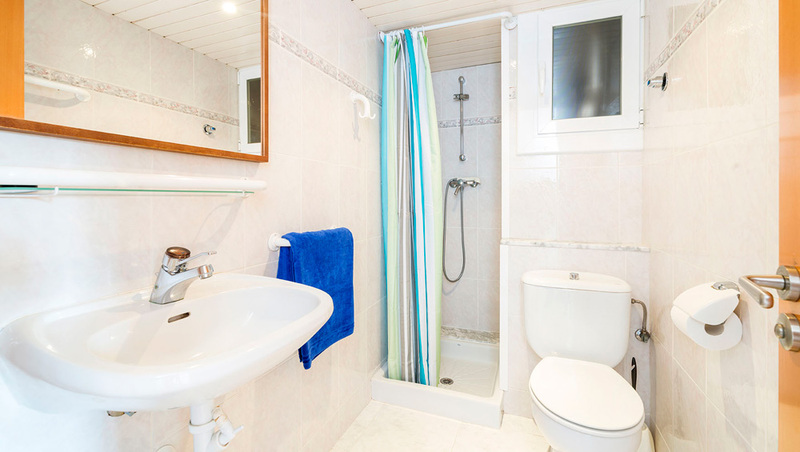 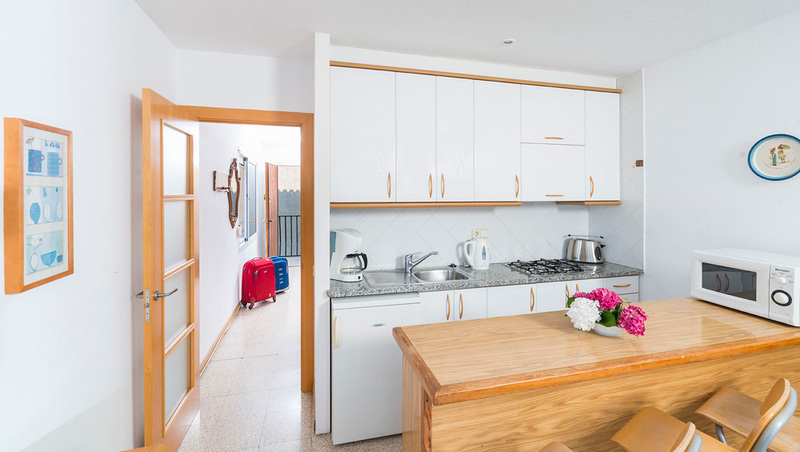 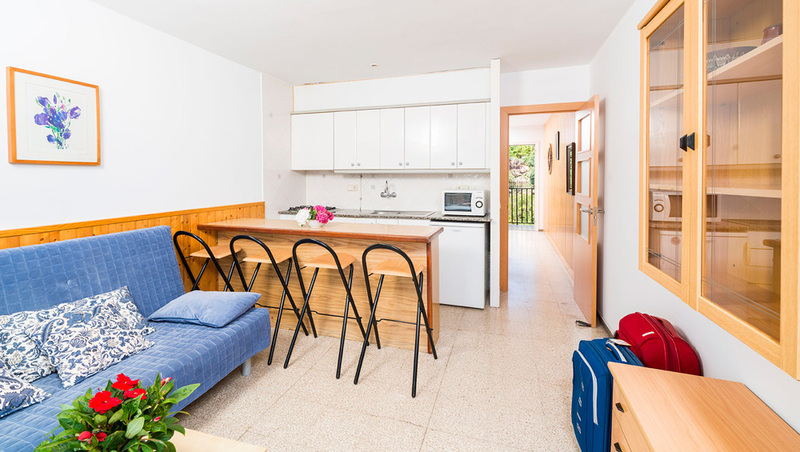 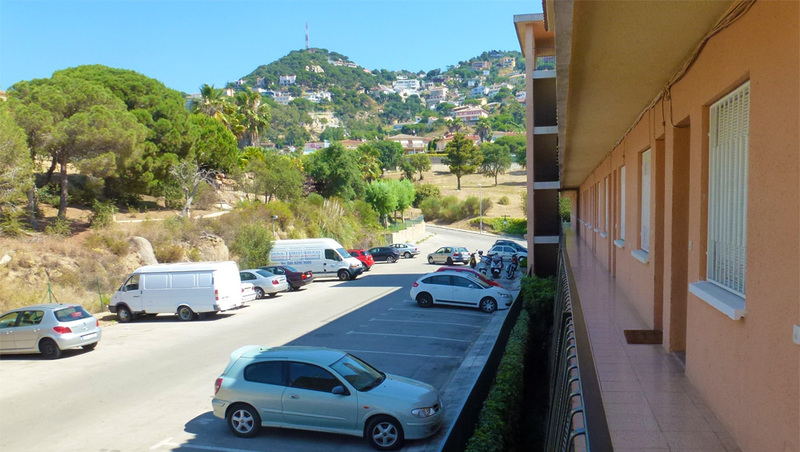 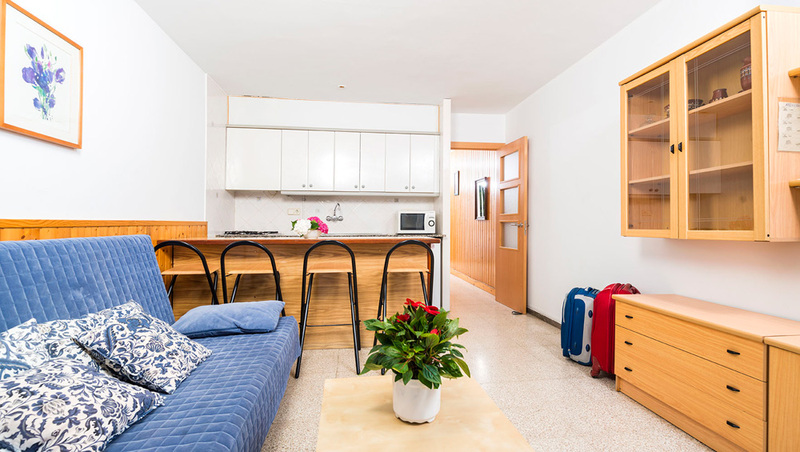 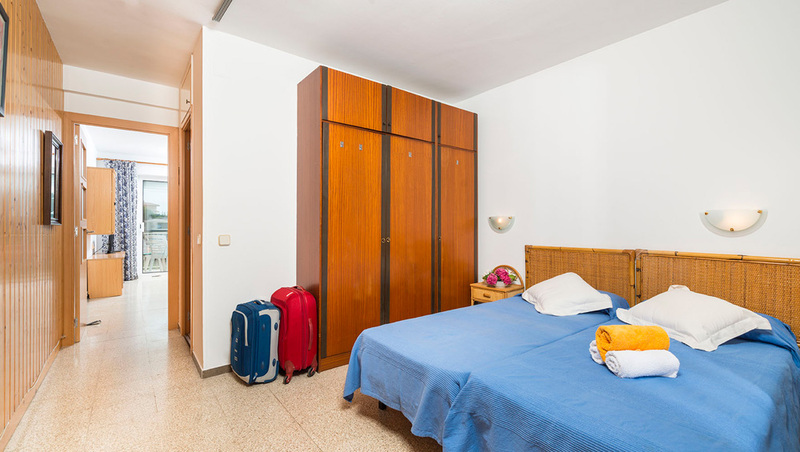 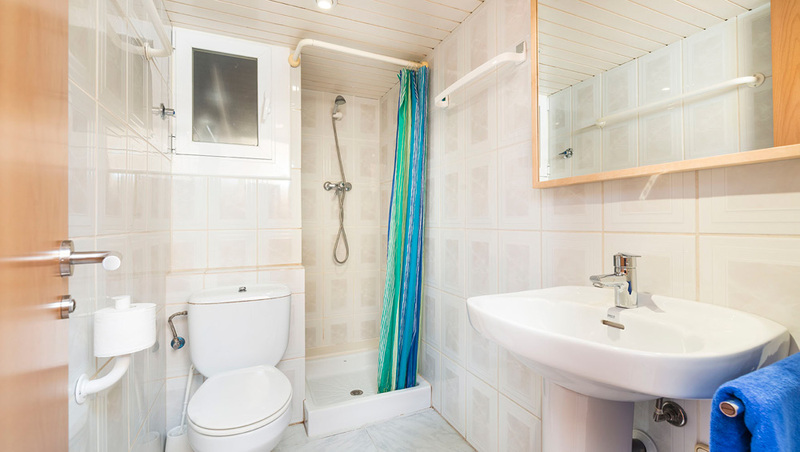 The apartments are 30 m2 with a beautiful terrace overlooking the sea. 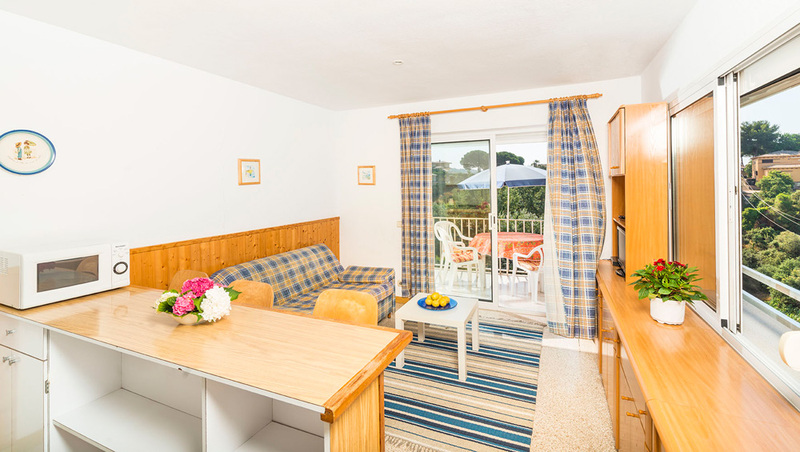 Capacity 4 people have one bedroom with twin or double bed and a living room with a sofa bed for two people. 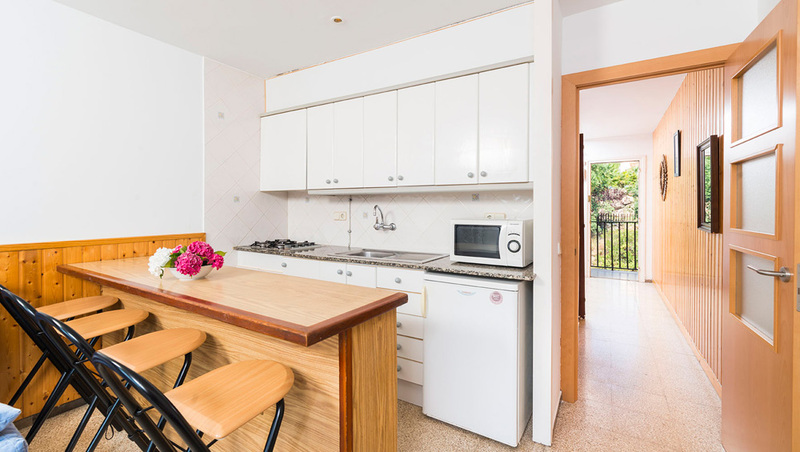 Fully equipped kitchen with microwave, coffee maker, toaster etc.